I didn’t do a beauty favorites last month, I did a Giant Beauty Haul instead which, is fine! I really enjoyed it but, i did miss talking about all of my favorites for the month. The first thing inside my may favorite is a vegan multivitamin my boyfriend found. I honestly didn’t used to believe in vitamins and supplements but since changing my diet and learning what works/ doesn’t work for my body these multivitamins have changed my life. They have so many good things inside them and i noticed a dramatic change in myself when i started taking them. I would really recommend them if you are vegan or vegetarian and need a quick way to get your vitamins! Next up is a beauty favorite! 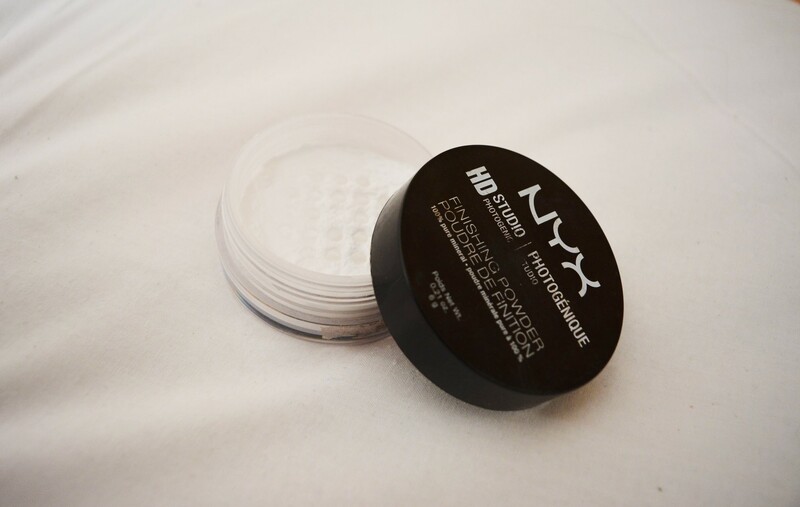 I did a whole review on this NYX translucent powder that you can check out here, should you wish. I love this finishing powder, I wear it virtually every single time I wear makeup and love how silky and matte it makes my skin but, if you want some more detail just check out the review i made! Next is the Soap and glory original pink body spray. I am a huge fan of body sprays. When i was growing up I was always attached to a can of impulse. My mum bought this for me (I had no idea they even existed!! ), I keep it in my handbag and spritz myself whenever i’m out and about. 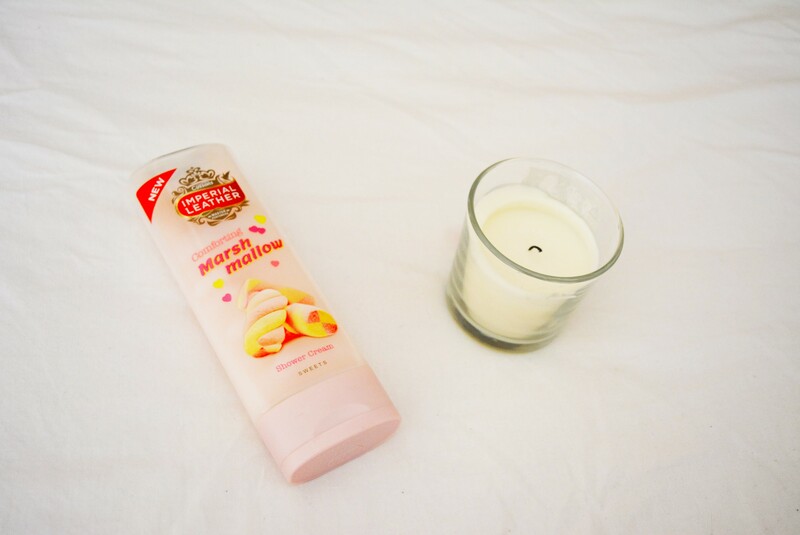 It lasts for ages and I also noticed that if you’re wearing the original pink body lotion and then you spritz yourself with this, the whole smell lasts so much longer. Another beauty favorite for the month of May is my Sleek, matte me lipstick in the shade ‘Birthday Suit’. I did a whole review on this lipstick that you can check out here. It’s been my go to lipstick for May and I’m still not bored of it!! 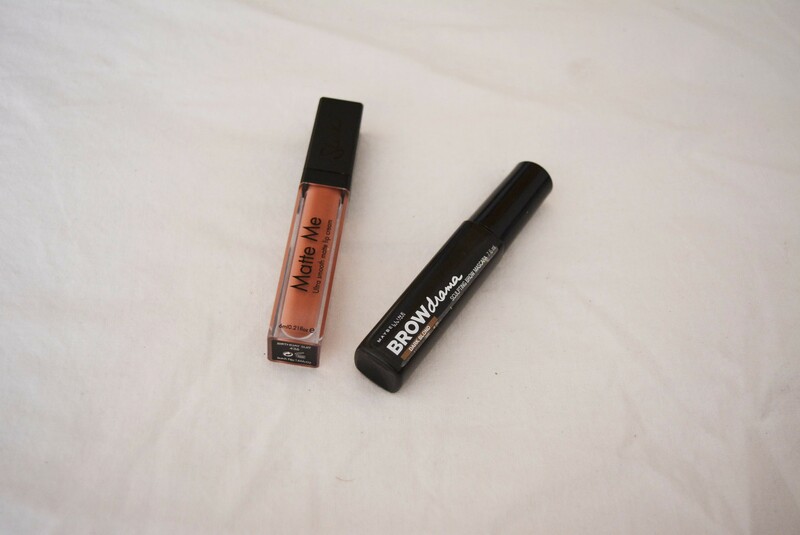 Next to the matte me lipstick is the Maybelline Brow drama mascara! We all know I love the brow drama crayon (review here) but, the mascara has been quite new to me this month. I love it as it keeps your brows in place and allows you to just add a little bit of color or shape if you aren’t committed to doing a whole brow routine. I love that it’s also really cheap and so much better than any spray I’ve used to keep my brows in place. 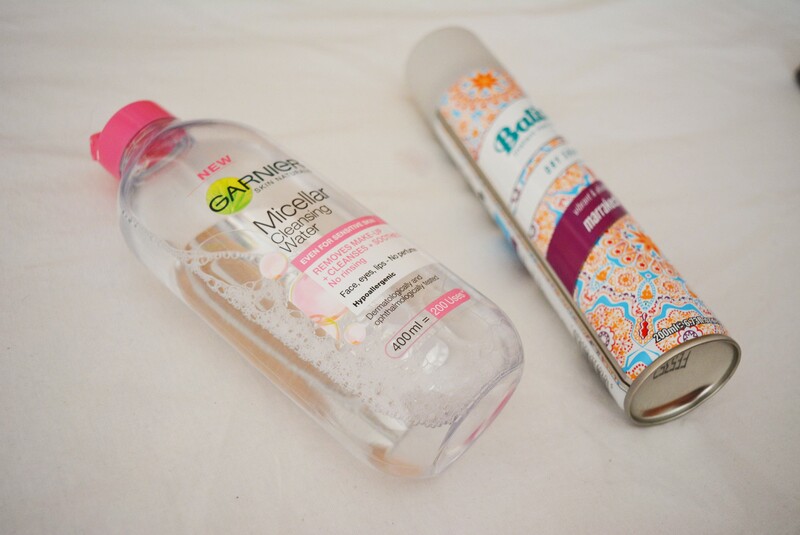 Right next to the micellar water is some batiste dry shampoo in the ‘smell’ Marrakesh. It smells gorgeous and of course, who doesn’t love batiste? This is quite a strange May favorite but it has to be included i’m afraid and that’s this candle my mum got my from IKEA. Let me just get this straight, i hate IKEA. I cannot be in there longer than 10 minutes without wanting to sit down and cry but, i would brave a visit to the giant blue store for this candle. It smells exactly like ice cream (i told you i liked sweet sickly everything). It is absolutely delicious and fills the room with the smell of a tasteful ice cream. It also burns for 25 hours which i looooove. P.J. Tracy, ‘want to play?’ This book is a thriller and quite gory but if you’re in to guessing games and ‘edge of your seat’ books, this is amazing. It’s quite short but, i couldn’t put it down and honestly you are guessing right until the end. Second up is by Lesley Pearce and is called ‘ The promise’. I would really recommend reading ‘Belle’ before reading this book, it’s amazing and makes this book an even better read. It pulled on every single one of my heartstrings and moved me so, again if you like to be thrown around and shocked every step of the way, invest in either one of these books! Finally, is a beauty favorite! These had their own little review that you can see here but, I really love these brushes. 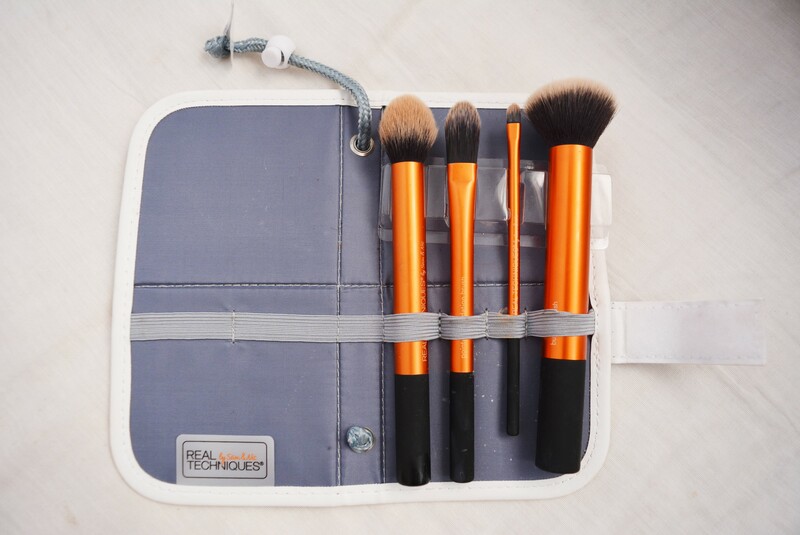 I wasn’t a brush user and now i find myself in these beauties everyday, they were a really great investment to my beauty routine. 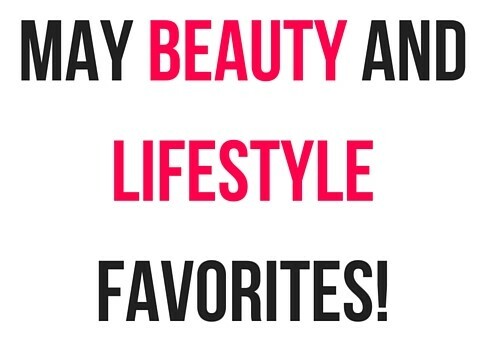 I hope you enjoyed my May Beauty And Lifestyle Favorites Blog post! if you did please let me know in the comments below and let me know if your favorites! Awesome favorites love!! I totally need to start taking a multi-vitamin again! Thanks so much for the reminder! I am a huge fan of the Garnier cleansing water!! I have the brow drama brow gel and I love it! I know a lot of people don’t like it because of the shape. I think it doesn’t work for very thin brows. However, it works great with my brows too!! Awesome post!! Ooh I want to get my hands on the Maybelline brow drama as I have thick brows so this will be perfect. Heard so many good things about the micellar water too. Great post!